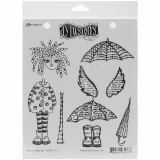 Dyan Reaveley's Dylusions Cling Stamp Collections 8.5"X7"
Dyan Reaveley's Dylusions Cling Stamp Collections 8.5"X7" - RANGER-Dyan Reaveley: Dylusions Cling Rubber Stamp Set. 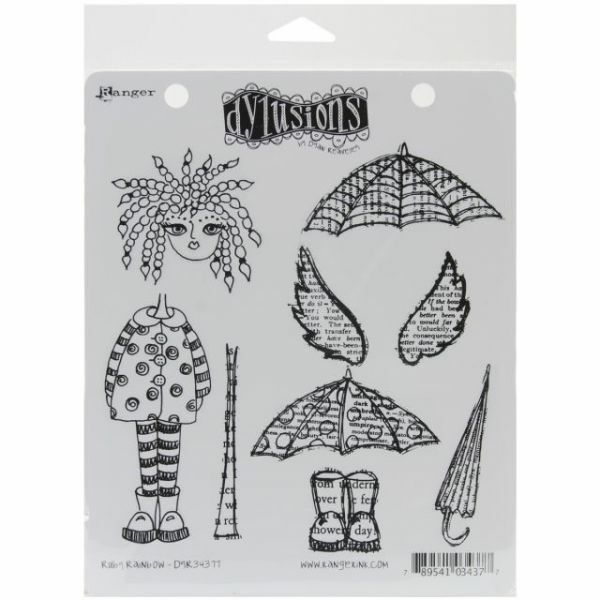 These red rubber stamps come mounted on cling foam to easily use with any acrylic block (sold separately). This package contains one 8-1/2x7 inch sheet of stamps. Available in various designs: each sold separately. Size and number of stamps may vary by design. Made in USA.